SHELD isn’t building a new network from scratch. 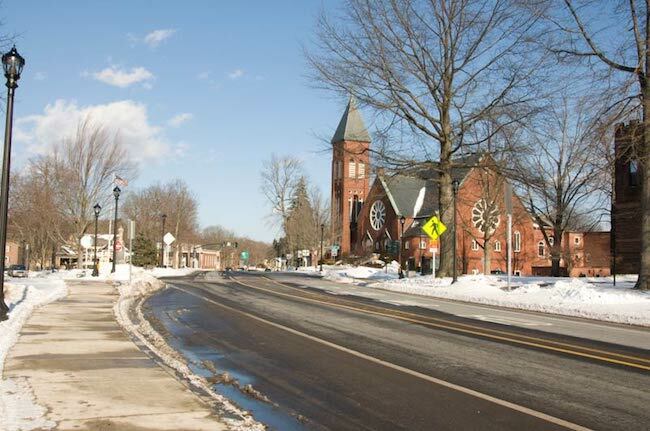 South Hadley already has access to fiber infrastructure through projects like the middle-mile network MassBroadband 123 and the dark fiber network Five College Net, which the town has used to connect schools and public facilities. Fitzgerald explained to 22News that SHELD would be “leveraging the existing system” of fiber rings and a data hub to deploy the new FTTH network. Fitzgerald isn’t a newcomer to the municipal fiber world. Before coming to SHELD, he was the Key Accounts and Customer Service Manager for Westfield Gas and Electric, which started building its own network, Whip City Fiber, in 2015 and now is assisting neighboring communities interested in developing publicly owned networks. 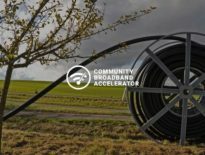 Listen to Fitzgerald discuss Whip City Fiber on Community Broadband Bits episode 205. Construction on the fiber network will start next year and could take up to five years to complete. 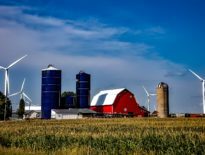 The Town Reminder reports [PDF] that SHELD will create a website where residents can express their interest in subscribing to the new network. Neighborhoods, or “fiberhoods,” that show the most enthusiasm will be prioritized during the build out. 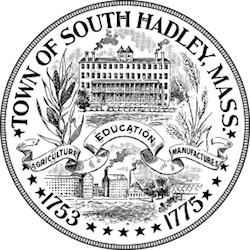 South Hadley’s electric department is currently debt free and is planning to use reserve funds instead of loans to finance network construction, according to the Town Reminder. At the board meeting, Fitzgerald said he even anticipates that the revenue from selling Internet access could help SHELD keep electric costs low, as in Chattanooga, where Electric Power Board customers benefit from lower electric rates because of the utility’s fiber network. SHELD hasn’t released details on service plans yet, but they estimate that monthly costs will be approximately $70. Image of South Hadley by Denimadept [CC BY-SA 3.0 us] from Wikimedia Commons.